Click HERE for details on Dackonish & Blake legal services. Are You Getting All The Benefits Provided By Colorado's Workers' Compensation (Work Comp) Act? If you have any concerns or questions about whether you are getting the medical care, average weekly wage, temporary disability benefits, permanent disability benefits, and/or other benefits which the law allows on your workers’ compensation claim, click HERE for more information and/or call our office at (970) 256-9559 and request a free consultation. Our experienced workers’ compensation attorney Tom Blake has been protecting his clients’ workers’ compensation rights since 1991. 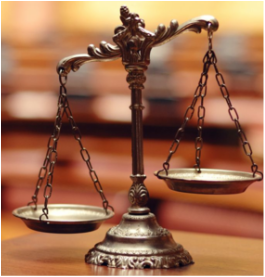 Whether you need a trial attorney to litigate for you in court, or you have a workers compensation (work comp) issue, a governmental or administrative concern, or you simply need a legal risk analysis performed, our attorneys will first discuss and understand your goals and priorities. An early assessment of the facts, evidence and law is important to evaluate the strengths and weaknesses of the applicable legal claims and defenses. Dackonish & Blake attorneys can then provide you with a candid evaluation of the real-world options and the case going forward. We are dedicated to client satisfaction, and will craft a legal plan with you to achieve your goals. Dackonish & Blake lawyers also explore and pursue resolution out of court through direct communication and effective negotiation, mediation, or other strategies. 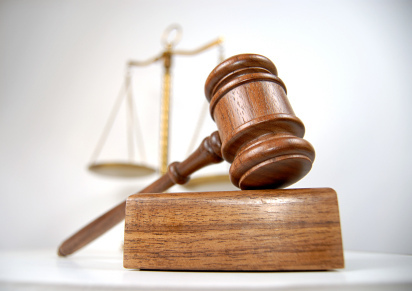 If the case cannot be resolved short of the courtroom, our attorneys will advocate for and pursue your legal rights and interests in court, using our experience and proven litigation techniques. Litigating cases in court requires knowledge not only of the substantive law at issue, but also of the rules of evidence, rules of civil procedure, expert witness presentation, courtroom demeanor, Western Slope judges and juries, and more. Dackonish & Blake trial attorneys have the courtroom knowledge and experience to represent your interests before trial, at trial, and in any appeal. If you have a dispute or legal problem that may ultimately need to be resolved in the civil court process, whether you are pursuing a claim or defending a claim, contact us for a consultation.